Here are some contacts for you. Conclusion - A good and uncomplicated read. 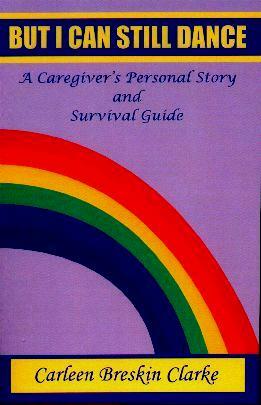 Perfect for any caregiver facing, or going through, a debilitating illness.